Grew up with Avtodor Saratov (Russia) juniors. Made his debut with Avtodor during the 2011-12 season. 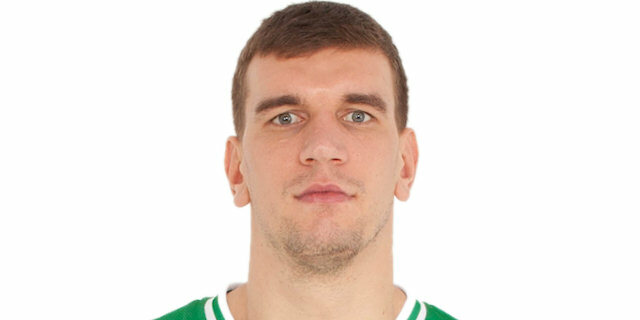 Signed by Unics Kazan for the remainder of the 2016-17 season. Signed for the 2017-18 season by Avtodor Saratov. Signed for the 2018-19 season by Unics Kazan.